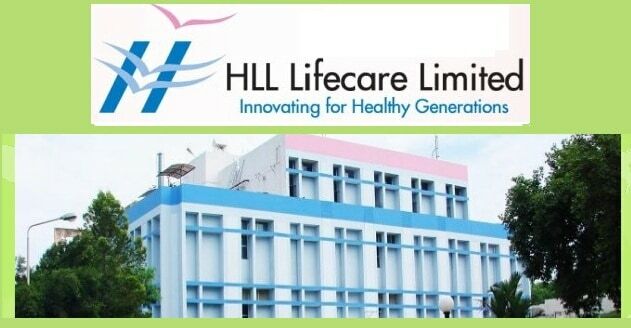 Through HLL Life Care Limited Recruitment 2019, HLL Lifecare Limited has announced 21 vacancies for the post of Engineer, Manager, and Officer. In order to recruit suitable aspirants for the said positions organization is conducting a Walk-In-Interview. Those who want to appear in Interview have to prepare an application form. Hit on the “Career” link from the top menu bar of the home page. On the next page go to “Opportunities” section and hit on the “Walk-in Interview & Selection Test for ID-Division of HITES” link. Now hit on “Download” link. Notification PDF will be appear at your screen, check the details carefully. Now download and print an application form from the below section of the official notification. Fill the application form in the prescribed format and attach the photocopy of required documents. Keep the filled application form safe with you and carry it with you at the time of walk-In-Interview.